Zimbabwe’s gold output is expected to rise by 28% to 24 tonnes in 2016 from 18.7 tonnes this year and the government will cut the royalty fee on bullion by 40%, the finance minister said in a budget statement on Thursday. Gold is the Southern African nation’s second-largest mineral export after platinum but producers have been grappling with weak global prices and electricity shortages at home. Patrick Chinamasa attributed next year’s gold output, the highest since 1999, to the government’s 2013 decision to give a central bank-owned company sole authority to buy gold and a ban on the export of unrefined bullion. To encourage higher gold production, the government would from next January cut the royalty rate on gold to 3%, from 5% previously, Chinamasa said. 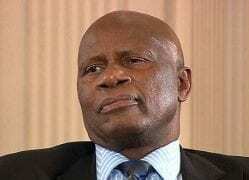 Chinamasa said the lower royalty rate would be based on increased production by gold mines. “Since incremental production will only be accounted for by the end of the following year, mining houses that qualify will benefit from the scheme through a tax credit which will be used to pay future tax obligations,” he said. 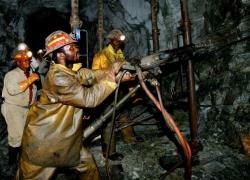 In July Chinamasa cut royalties levied on small-scale gold producers to 1 percent from 3%. 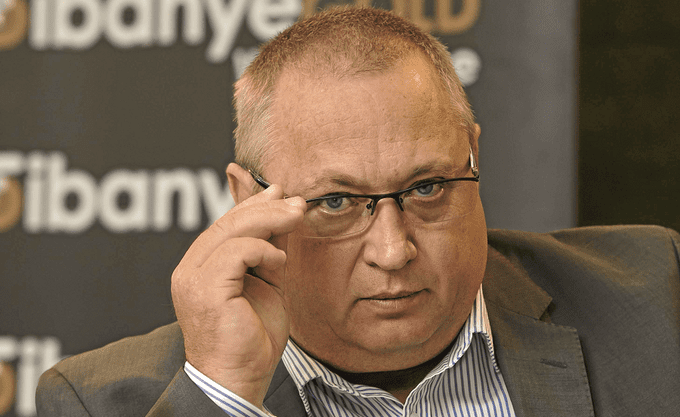 Large mines, which accounted for 63% of gold deliveries this year, had also asked the minister to reduce their royalty rate and electricity tariffs.